Going into PAX South, there was a little skepticism because of the lack of big name presence. For the Everyday Gamers crew it wasn’t about the games, it was about community and getting the podcast hosts together, in person, for the first time, and it was fantastic. Don’t get me wrong; I’m sure it’s exciting when the Evolve monster towers over the show floor or when the latest “Call of Madden Creed” is on display for the first time, but I think there were distinct advantages to the PAX South experience that I wouldn’t trade for those sneak peeks and grandiose reveals. Obviously, the most exciting part of this PAX was getting the three podcast hosts together for the first time. However, that excitement was certainly amplified by the opportunity to get together with a community that we know and love. We have been very lucky to forge some amazing friendships over the course of the last 272 podcast episodes. For Eric, Jay and myself this was the first time we were able to realize some of those friendships in person. We shared a hotel with the Press A To Listen members Steve (@PantlessSteve) and Bishop (@RareBishop), as well as Daily Crate writer Josiah (@Josiah_Motley). We had the awesome opportunity to podcast live with Chris “Lefty” Brown (@LeftyBrown), Jason (@Faitios), Larry (@Lasberry), Will (@GeekWilliam), Knox (@KnoxBroadcast), Colby (@RobotMilk) and Sam (@ImOnAHorse) and a few others. PAX South would have been fantastic—the games, meeting the developers, the dev parties—but being able to share all of those experiences with community members and friends just made it that more memorable. No game announcement could possibly equal that hype. I understand that while you’ll enjoy hearing our personal experiences on various podcasts, the excitement of PAX is usually about the games, and this year didn’t disappoint. It seemed very fitting that the setting for all of us indie podcasters and journalists to meet for the first time was also a convention where the absence of larger developers and publishers allowed the spotlight to be placed on smaller independent studios. As I get older, I find the more games I play, the more that child-like enthusiasm I have for gaming waxes and wanes. I find my pool of enjoyed games shrinking smaller each year. What really hooks me into a game is not always the universe, the characters or the story; many times I am interested in the story behind the game. Getting the chance to talk one on one with a developer is a rare treasure that gives me insight I would not have had simply buying and downloading a game, and I’d like to take the time to highlight some of those games that I saw and the developers who graciously shared their time and insight. One of the first games I encountered while walking the show floor was Faded by Pool Police Games. This game has a retro/16-bit visual style and takes cues from old school classics like Mega Man and Castlevania. You take the role of a boy who lives in a land called Chroma. All of the color has been drained from Chroma in a tragic event known as the Fading. It happened so long ago that the people have become numb, believing the existence of color to be no more than a long forgotten fable. Your quest is to liberate the colors one by one and restore Chroma to its former glory. 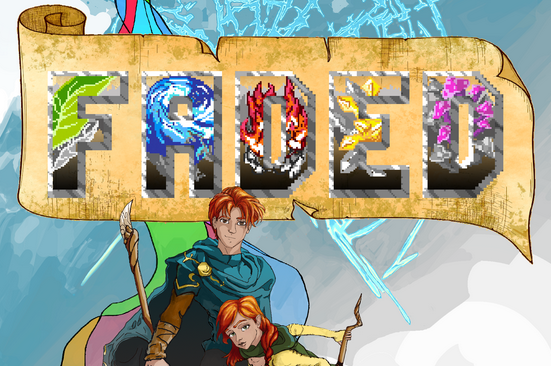 Faded is a side-scrolling 2D platformer with tight controls. The key game mechanic has some interesting twists. Much like Mega Man’s bosses, the colors can be liberated in any order that the player chooses. 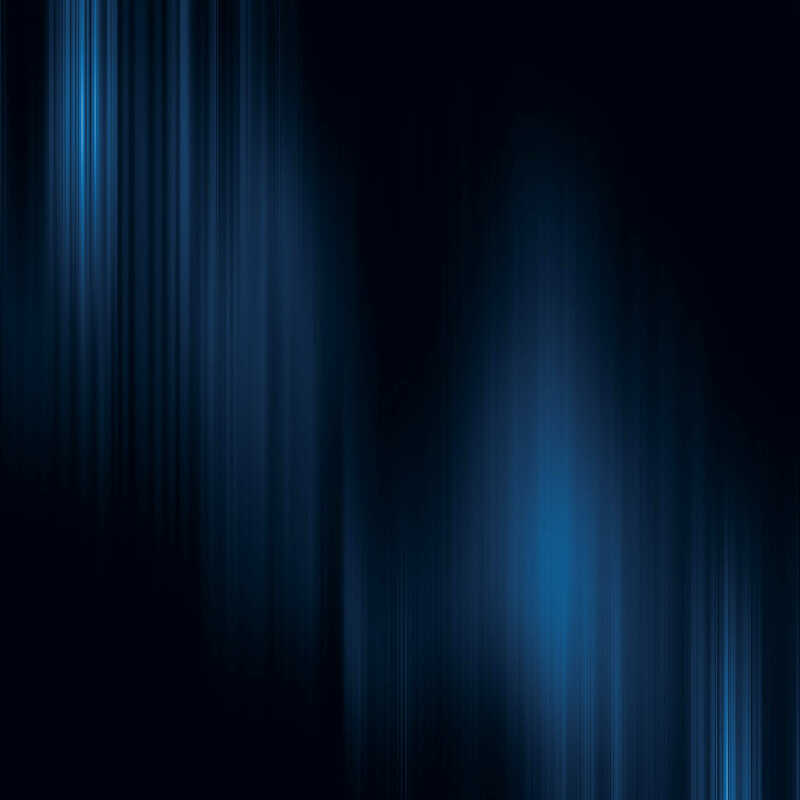 Freeing a color not only infuses the world with some much needed color, it also grants you and your enemies special powers and abilities, increasing the difficulty as you progress. It’s a very interesting concept and has a retro style and soundtrack that’s right up my alley. I’m very curious to see how the order you free colors impacts the gameplay and game world. Learn more about this cool game at their Steam Greenlight and Kickstarter pages if you are interested. Popular developer Devolver Digital brought a fantastic lineup to the show, but the title that surprised me the most was Breach and Clear: Deadline. I own the original Breach and Clear, and it’s a neat top down military strategy title with turn-based gameplay. I hadn’t expected to enjoy the spiritual successor as much, but getting the chance to talk to one of the friendly developers and watch him demo the game just hooked me right in. The game is currently on Steam’s Early Access, and it retains the top down strategy element, this time pitting players against zombies. At the core, the gameplay is still a turn-based tactical planning, but the player now has the option to execute their strategies in real-time or slow motion. If you play the game with a gamepad, you can hold the right trigger to slowly advance time or allow everything to happen in real-time with the trigger fully depressed. Also, at any point, you can control any one squad member in real-time. All of this comes together for endless possibilities in solutions to each encounter you have. In addition, the game is set in an open world containing plenty of randomly generated “dungeons” in the form of sewers and buildings. The risk/reward for loot is certainly tempting you away from the main story. Also check out the other titles coming from Devolver like Magnetic: Cage Closed, Titan Souls, and Enter The Gungeon. Taking its cues from games like Super Smash Bros., Brawlhalla by Blue Mammoth Games is a really cool free to play brawler. Although it started as a game with vikings in the forefront (hence the Valhalla-esque title) the game features tons of zany characters and an art style similar to something like Awesomenauts. The gameplay is what could be described as a 4 player free for all arena brawler with weapons. Each character has their own unique weapon that can be picked up via power ups dropped in the game, along with spike balls, bombs and other weapons that are common among all characters. There are 13 playable characters right now, and the game will be supported by micro-transactions of cosmetic skins. It was a blast to play co-op on the show floor and an instant hit with the kids when I returned home from San Antonio. Brawlhalla is in closed beta right now, and you can play for free or buy in and get some cool in-game perks on Steam Early Access. I would assume that Eric is going to cover this game in much more detail in the future, since he is a backer of the Kickstarter, but playing 4 player co-op in Hive Jump was just too fun not to mention. Another 16 bit aesthetic game, Hive Jump is a 2D sidescrolling game that allows four players to cooperatively work their way through alien infested tunnels and caves on various planets. One of the players carries a backpack that allows all of the players to save their spawn point as the backpack’s location. Any player can carry the backpack, but beware, it has its own health bar, and should it be lost, your spawn point and progress will be as well. Obviously, this is a game that is much more fun with friends and as a couch co-op title, so it’ll be interesting to watch it develop. The game has already met it’s Kickstarter goals and been voted through on Steam Greenlight, so you should be seeing more news about it soon! A really interesting new game from Motiga Games, Gigantic had one of the larger spots on the show floor and one of the most memorable parties during PAX South. The game is similar to Monday Night Combat and Team Fortress 2, as two teams of players pick heroes and fight to take down the enemy guardian. If you’ve seen the movie How To Train Your Dragon 2, the gameplay was very reminiscent of the final scenes and battle where the two Bewilderbeasts were at the helm of each warring faction. Each hero has its own unique abilities and strengths, and watching teams compete during the Motiga party was mesmerizing. Sadly, much of the game is shrouded in NDA territory for now, but there is plenty of information on their website. You can also apply to get into the alpha and start playing now. Knowing that Bishop Tart from the Press A To Listen Podcast was going to be hanging out at PAX South, it was only fitting that we got a chance to speak with Bishop Games about their upcoming title Light Fall. Frequently, around their booth, I heard Light Fall described as being similar to Limbo, with more puzzles and a soundtrack that was very familiar to that of Bastion. With those comparisons, this game has a high bar to live up to, but the build we saw at PAX certainly lived up to it. The player traverses the 2D environment of Numbra with a cool box called the Shadow Core that can be summoned and used a number of different ways to solve puzzles and traverse the silhouette style terrain. It was a very charming and immersive demo, and we are very curious to see more of Numbra’s expanses when the game releases later this year. Easily my favorite PAX South Panel was the Guild Wars 2: Heart of Thorns panel focusing on the first expansion to the popular MMO Guild Wars 2. I have a couple low level characters, and sadly I missed much of the “living world” content that makes GW2 so memorable, but hearing the expansion described made me instantly want to jump back in and get caught up. Heart of Thorns introduces a completely new area, the Maguuma Jungle, which promises more verticality than any of the game’s previous regions. What stands out about the expansion is the team’s commitment to use a mastery system and class specializations to avoid having the new expansion nullify the gear and levels players have worked very hard to get thus far. Rather than a simple increased level cap that instantly makes current skills and gear under-powered, the mastery system will offer increased skills pertaining to survival and skills in the new jungle region. In addition to this, the game will receive Guild Halls, new World vs World content and more. If this interests you, you can learn more at the Guild Wars 2 site and through the expansion discussions on the official forums. As I said, I think that it was very fitting that the first PAX experience shared by a handful of independent journalists was a convention that focused more heavily on independent developers. Personally, I think we got the best of both worlds—a heart-stopping, big budget expansion reveal for Guild Wars 2 as well as some amazing discussions with smaller developers and hands-on with some of their upcoming titles. Sure, this isn’t a list of everything that we got to see at PAX South, but it is a collection of what stood out the most to me. Also, some of these developers were very gracious with beta codes and playable builds, so be sure to keep an eye on our twitch streams, the EDG YouTube page and our twitter feeds to see more of these games! Be sure to catch our PAX South podcast and the awesome coverage from our other writers to hear more of what we saw and enjoyed. 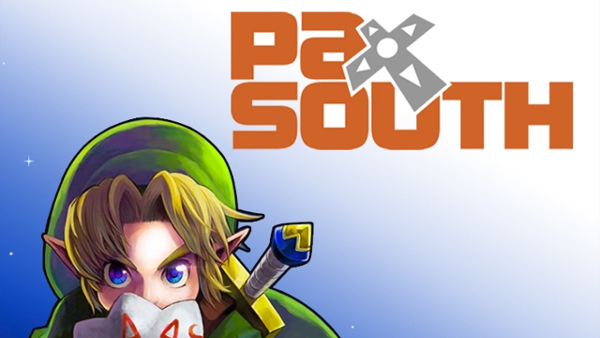 Hope to see you in Texas for PAX South 2016! This entry was posted in Blogs, Post, Stories and tagged ArenaNet, Bishop Games, Blue Mammoth, Blue Mammoth Games, Brawlhalla, Breach and Clear, Breach and Clear: Deadline, Deadline, Devolver Digital, Faded, Gigantic, Graphite Lab, Guild Wars 2, Guild Wars 2: Heart of Thorns, Gun Media, Heart of Thorns, Hive Jump, Lightfall, Mighty Rabbit Studios, Motiga Games, pax, PAX South, Pool Police Games, Press A to Listen. Bookmark the permalink.